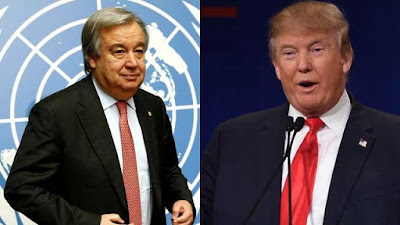 latestnews1947: UN Secretary-General Antonio Guterres hopes the international community will help Afghanistan find a political solution to its crisis, his spokesperson Stephane Dujarric said on Tuesday. Replying to a reporter's question on United States President Donald Trump's speech on Monday night outlining his Afghanistan strategy, Dujarric said: "What we want to stress is our hope that the international community will come together and help Afghanistan find a political solution that will bring peace to the country and this also (would be) obviously through the effort of the UN mission there." 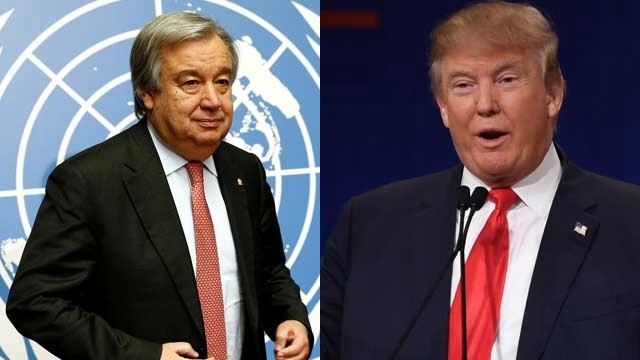 Asked if Guterres or his delegate would try to facilitate a diplomatic solution to Pakistan harbouring terrorists as charged by Trump, he said: "As a matter of principle the Secretary-General's good offices are always available to any two parties that ask. 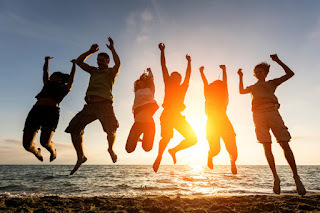 That's just a statement of principle." "Our focus is on finding a political solution to the current crisis in Afghanistan and help the Afghan people who have suffered so much for decades," he added. In his speech on new Afghanistan policy, Trump put Pakistan on notice and delivered a warning that Islamabad had a lot to lose if it continued to give sanctuary to terrorists.